Online Mastering by Metropolis is a convenient, secure and cost-effective way to get your music mastered by one of our world-class engineers. Metropolis Mastering is one of the most trusted mastering houses in the world. 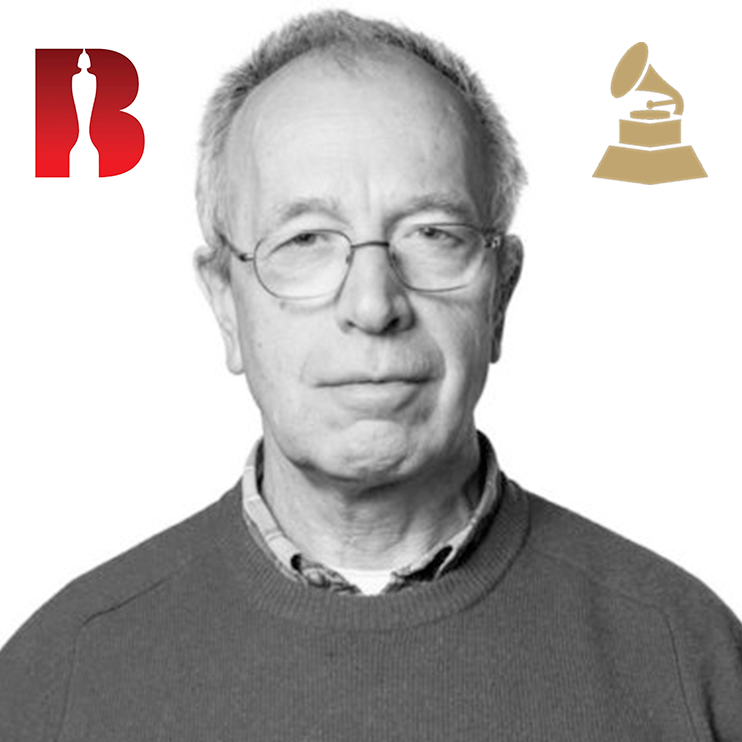 Our Grammy-Award winning engineers have been are responsible for mastering records for some of the biggest artists of the last 2 centuries including: Queen, Amy Winehouse, Elton John, Led Zeppelin, Adele and NOW YOU? Placing an order is easy. Just select the engineer and choose the number of tracks you require. If you don’t have a preference as to which engineer masters your tracks, you can select ‘ First Available Engineer ’ for a quicker service at a lower rate. Rates are £85 (ex VAT) per track or £125 (ex VAT) per track if you specify an engineer. Placing an order for Online Mastering is super easy. Just select an engineer, choose the number of tracks you require. If you don’t have a preference as to which engineer masters your tracks, you can select ‘Any Engineer’ for a quicker service (up to 48 hours) at a reduced rate. Mastering costs £85 (ex VAT) per track or £125 (ex VAT) per track if you specify an engineer. Select an engineer from the list below or select ‘Any Engineer’ for a cheaper and faster service if you have no preference. Once we have your tracks, we will allocate the most suitable of our available mastering engineers to your project. We only use our own, in house engineers listed in the mastering engineers section of our website.